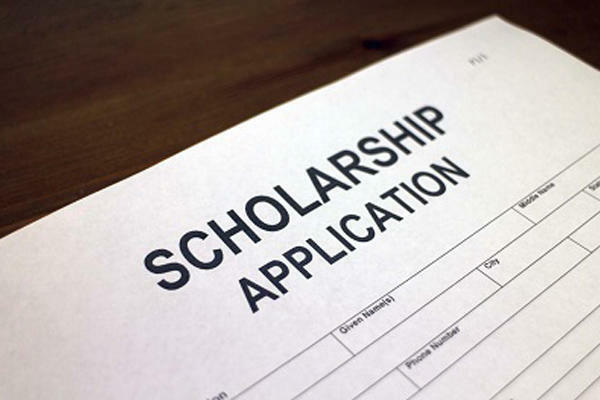 In March 2002, Waynesboro Players established the Lillian Perkins Morse Scholarship to benefit students who will pursue an interest in the performing arts in higher education. Lillian was a champion of young people and the Players wish to carry on her legacy through this scholarship. ← Happy Holidays from the Waynesboro Players!